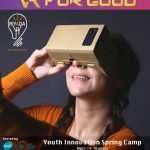 Riyada for Social Innovation was an ecosystem partner in the Social Entrepreneurship Summit 2017 held at ESA in Beirut, Lebanon. 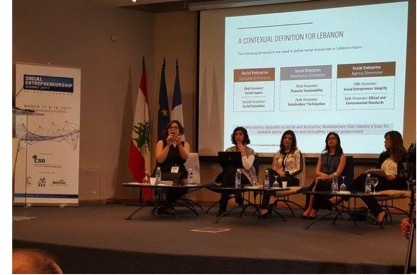 The founder was a panelist in the main panel on “What is Social Entrepreneurship in Lebanon” where the definition of Social Entrepreneurship and its criteria adapted to the Lebanese context was discussed. The role of community enablers such as Riyada was emphasized as it aims to work on social entrepreneurship education at the youth level.